The year started out with our first-ever Zamzee original music video, created for us by a Zamzee user in high school and her little sister. 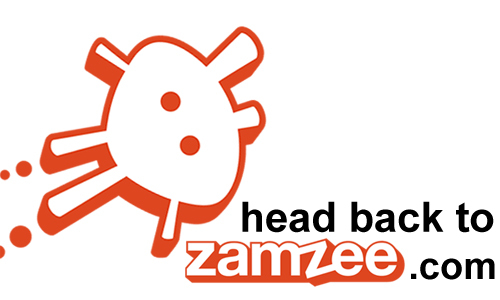 Meanwhile, all the Zamzee users were moving and taking Zamzee Challenges to earn Zamz. In March, pburdette became the first Zamzee user to earn a free XBox in 2013! 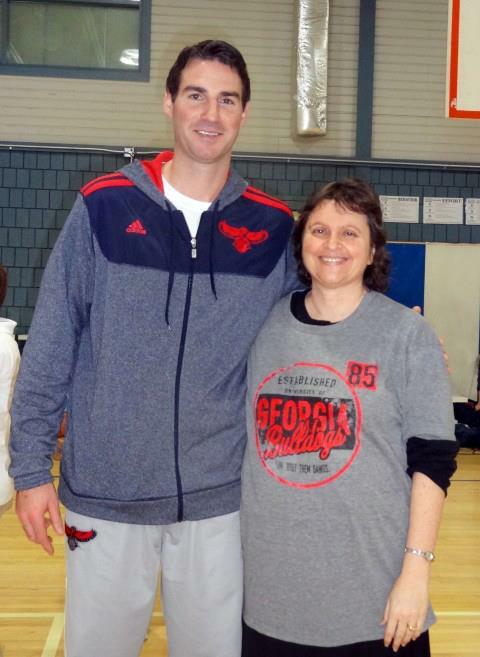 Sue Loubser and Jon Babul from the Hawks Development Team. Our year is over and we reached our goal of A Million Minutes of Activity! We never doubted we would, although we did learn a few lessons as the year progressed. 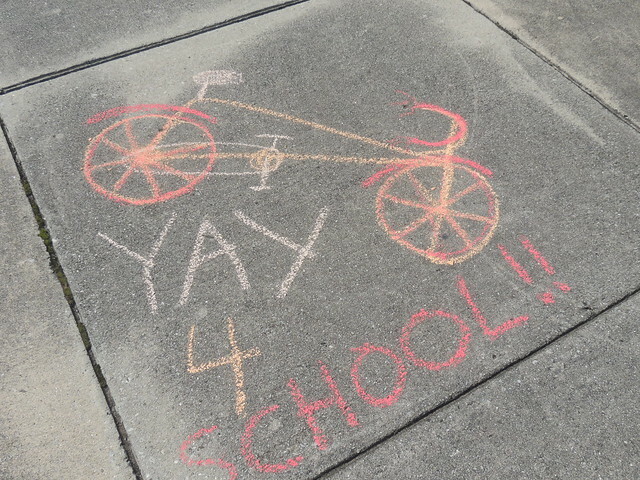 When we launched the program last September, the school was abuzz. Our head of school recalls that “kids went home and were jumping around during dinner and running around in place as friends talked to them. Children who ordinarily couldn’t easily wake up in the morning or had to be dragged out of bed suddenly popped out with great enthusiasm and energy to maximize their minutes.” Parents were amazed by the changes in their kids’ behaviors. Although this was launched as a Middle School project – there was so much interest from younger students that our PTSA started selling Zamzee meters. They sold 50 in short order and it felt like everyone was being active! We held a lot of competitions during the year to keep students motivated. Originally our goal was to mandate the wearing of Zamzees as part of our PE program, but mid-year we took that requirement away. 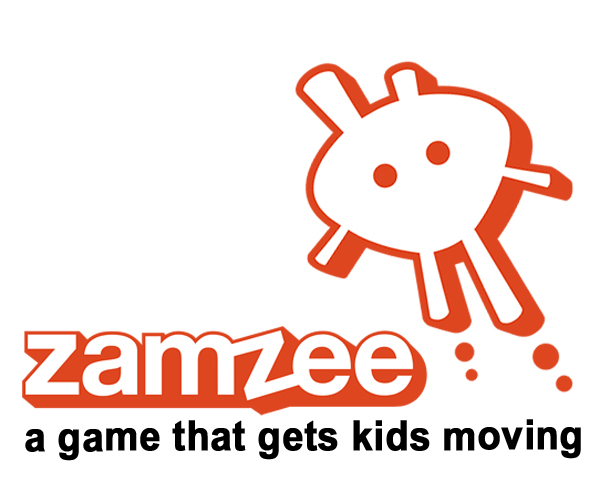 That meant we had to help the kids stay motivated to keep using Zamzee. 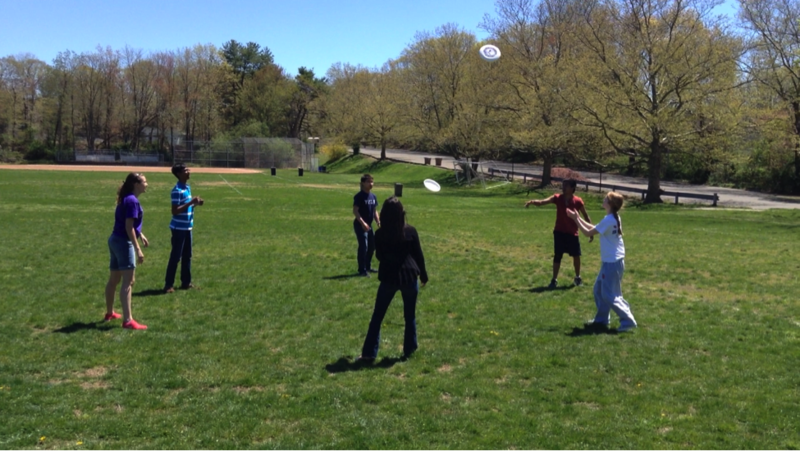 Greenfield Hebrew Academy Reaches a Million Minutes of Activity with Zamzee!